Jim Oliveira and Sara Blumberg founded Glass Past in New York in 1995. 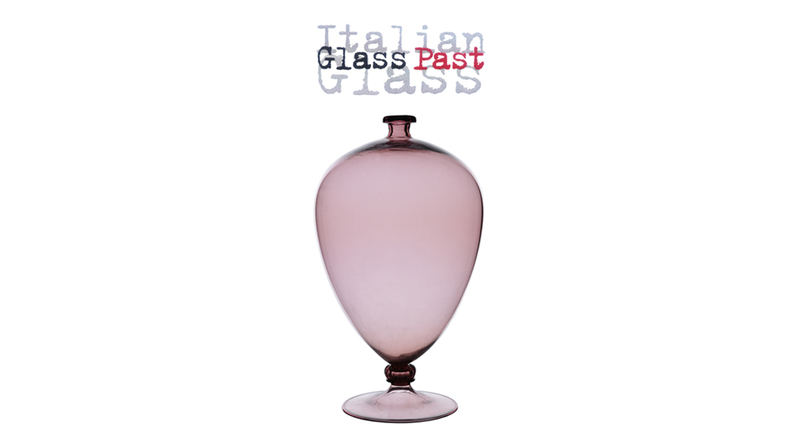 They are private dealers and consultants in the field of Italian glass, specializing in work from 1870 to 1970, and are among the most active and respected experts in the field. Sara and Jim primarily serve private collectors and travel extensively to find the best and most important examples from their original years of production. Additionally the partners work as consultants with auction houses, individuals, architects and designers, as well as public and private institutions wishing to build collections both large and small. Jim and Sara were exhibitors at Modernism in New York for ten years. In 2013 they joined the Winter Antiques Show and in 2014 the partners also joined the Collective Design Fair in New York. This year the pair are delighted to be exhibiting at the Salon Art + Design Fair at the Park Avenue Armory from November 8th - 12th. In every exhibition the goal is to illustrate the beauty of the material along with the extraordinary history of the collaboration between designers, master blowers and company directors. While the focus is on work from the most important companies; Venini, Barovier and Seguso, more obscure manufacturers and designers are also celebrated. As consultants and dealers, Jim and Sara have contributed to some of the most important public and private collections in the world. In 2009, Glass Past began work with the Wright Auction house in Chicago. Acting as free-lance consultants and curators, they have organized numerous sales leading to record-breaking results in this rarified field. Glass Past has been featured in the New York Times, New York Magazine, Town & Country, Fortune, Worth, Antiques Magazine, Art & Antiques, and Art & Auction among other publications.